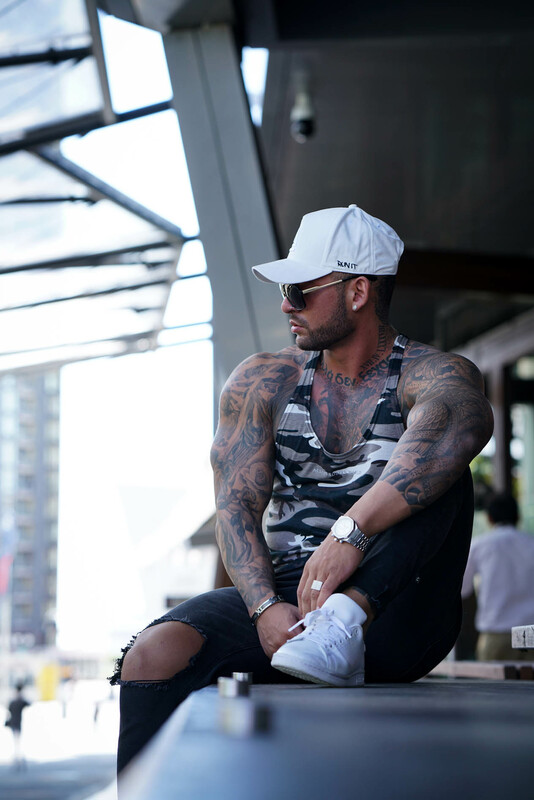 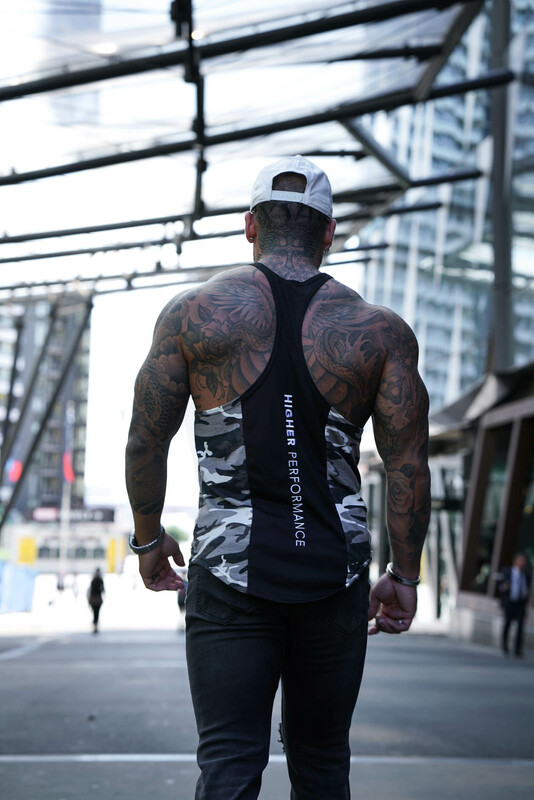 As part of our High Performance (HP) range, our Stringers are designed to complement your upper body. 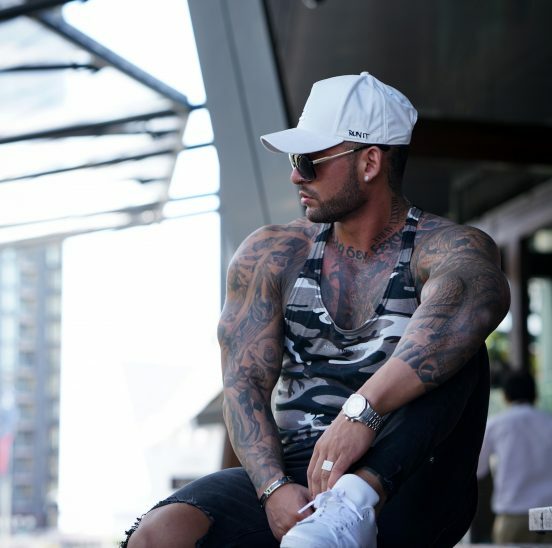 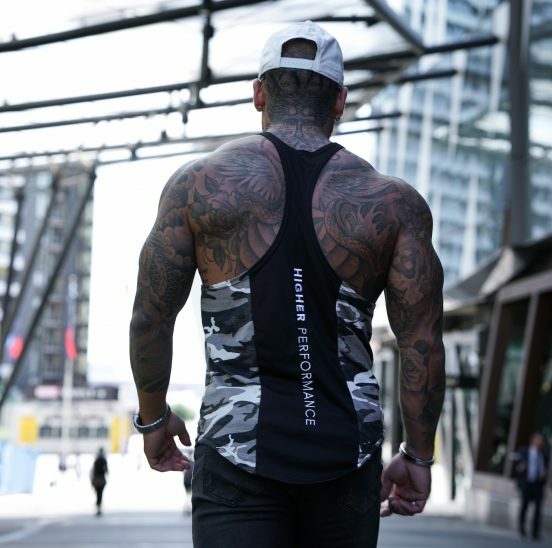 The cuts and lines on this stringer are designed to display an aesthetic look. 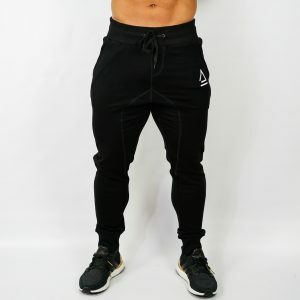 They feature the ABW signature scooped hem and are a tapered fit. 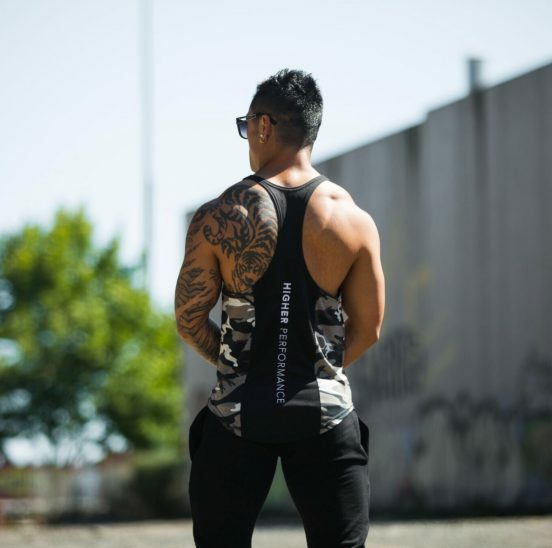 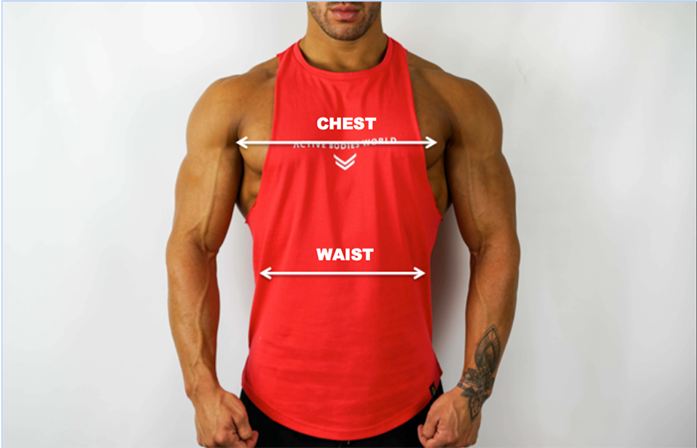 These singlets fit a size smaller than our other products so we recommend going up one size.